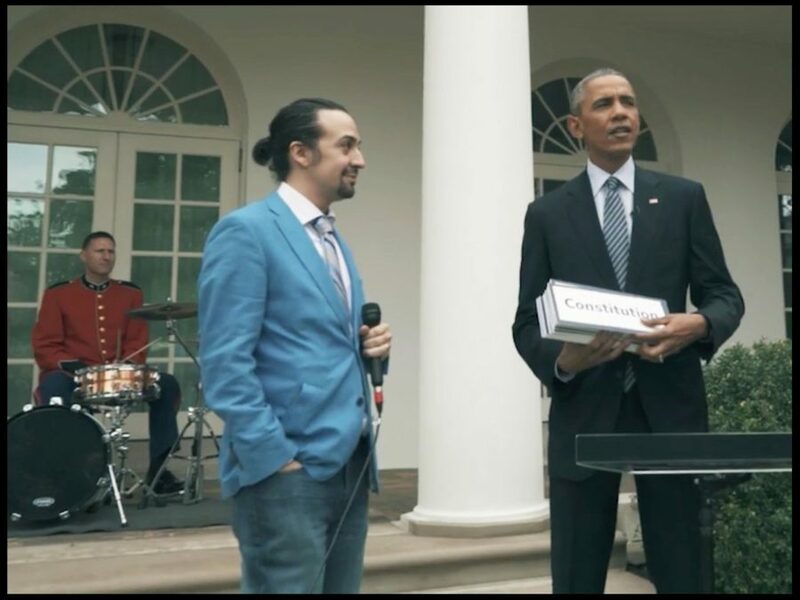 Having already conquered the Great White Way, the cast of Hamilton heads to the White House on March 14. First Lady Michelle Obama will welcome mastermind Lin-Manuel Miranda, Daveed Diggs and more as they drop knowledge in a student workshop, host a Q&A and perform musical selections from the smash hit. Wish you were in the room where it’s all happening? See Broadway.com’s story, which we will be updating throughout the day, below!